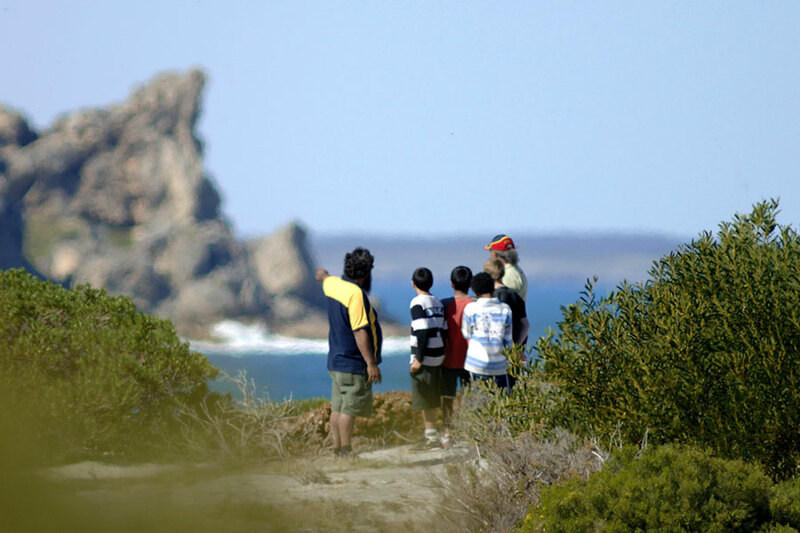 Discover the secrets of South Australia’s ancient lands, hidden natural jewels, and stunning landscapes—from rugged earth gorges to pristine, untouched beaches. 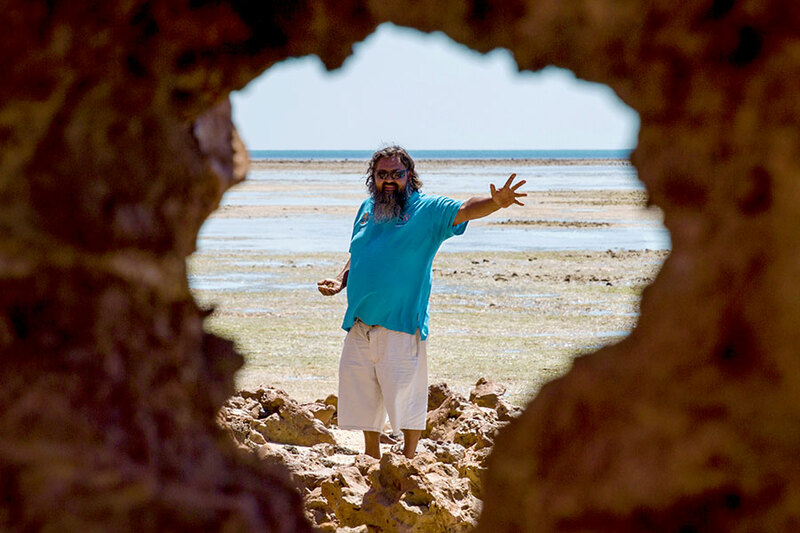 Gain a unique insight into one of the world’s oldest living cultures, and share ancient Dreaming and Creation stories that bring the landscape to life. 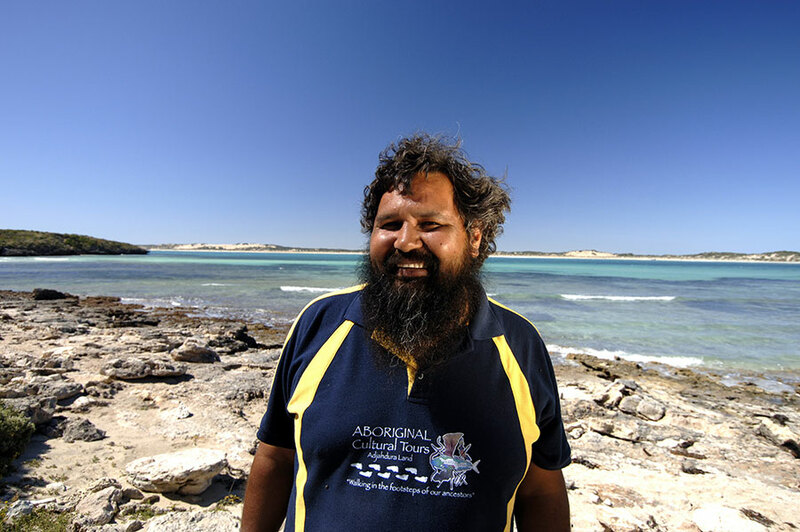 With Aboriginal Cultural Tours, expertly guided by our mate Quentin and other experienced Aboriginal guides, you’ll visit ancient archaeological sites, spectacular coastal areas, ancient bushland where giants once roamed, and some of the oldest Aboriginal rock engravings on earth. 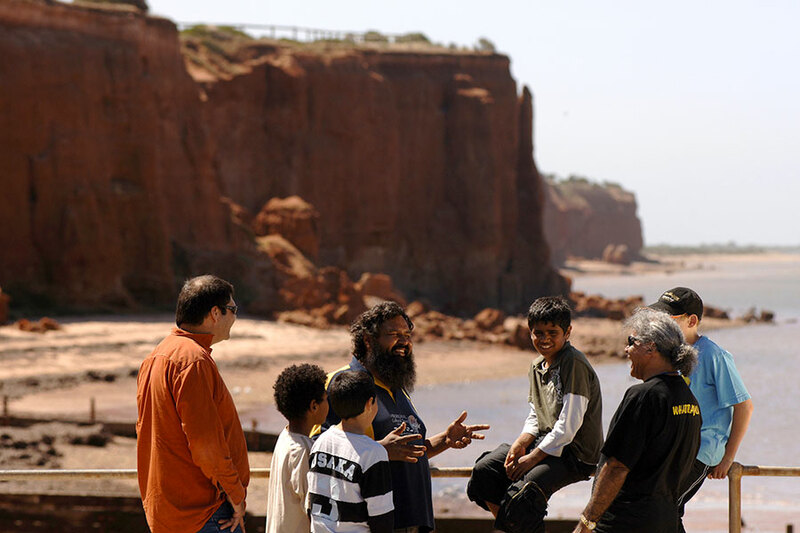 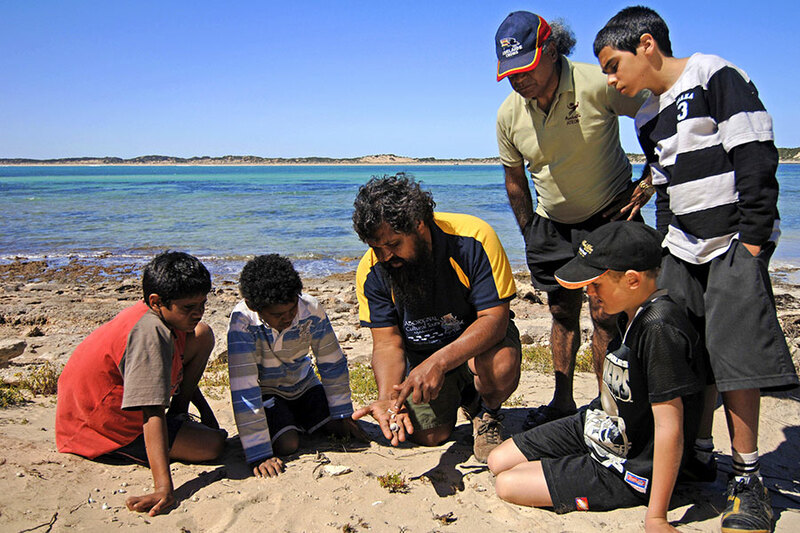 Experience the deep spiritual and physical connection Aboriginal people have with their country. 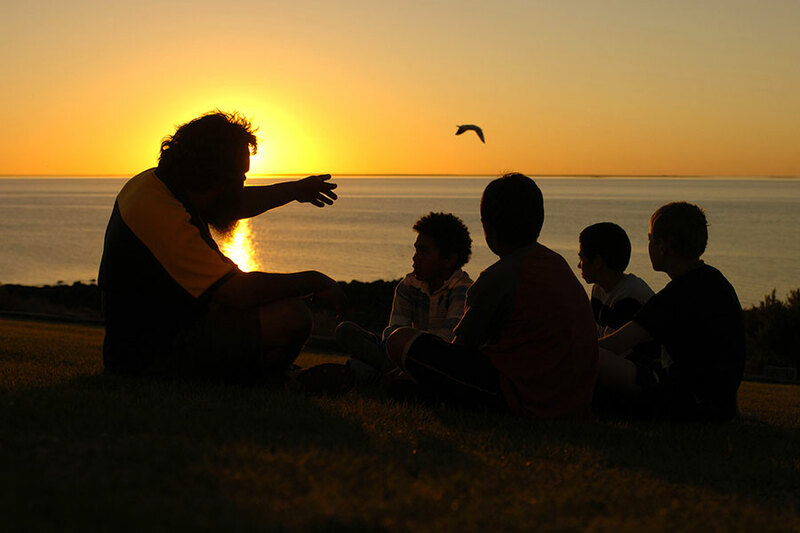 Gain a wealth of knowledge about Aboriginal heritage, culture, traditions, and beliefs—the heart, soul, and spirit of this unique land.